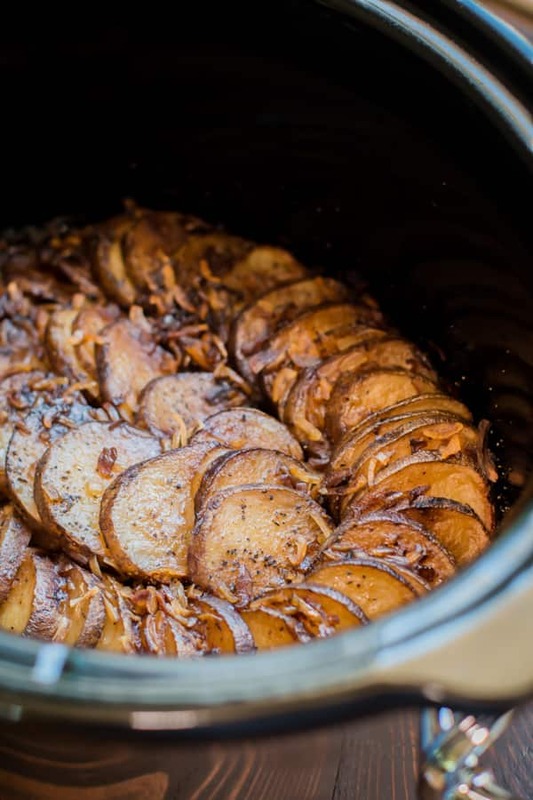 Forget turning on the oven this summer. 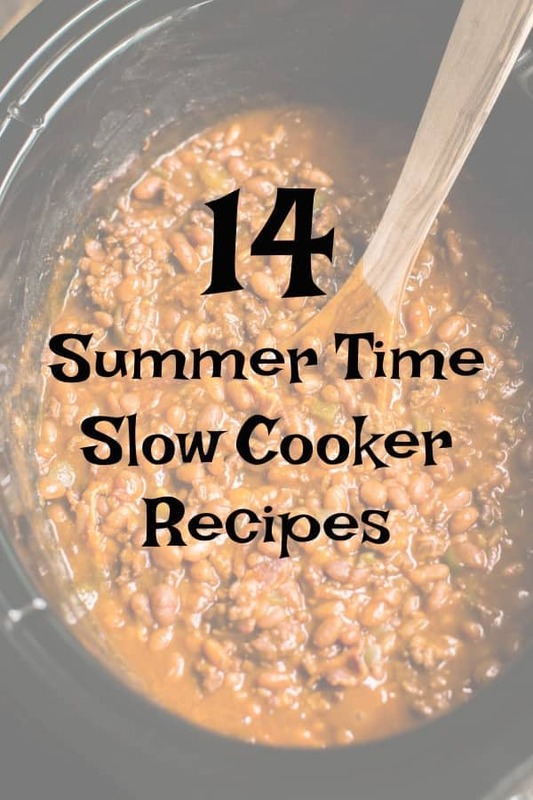 I’ve complied 14 great recipes for your summer cooking without having to heat up the house. 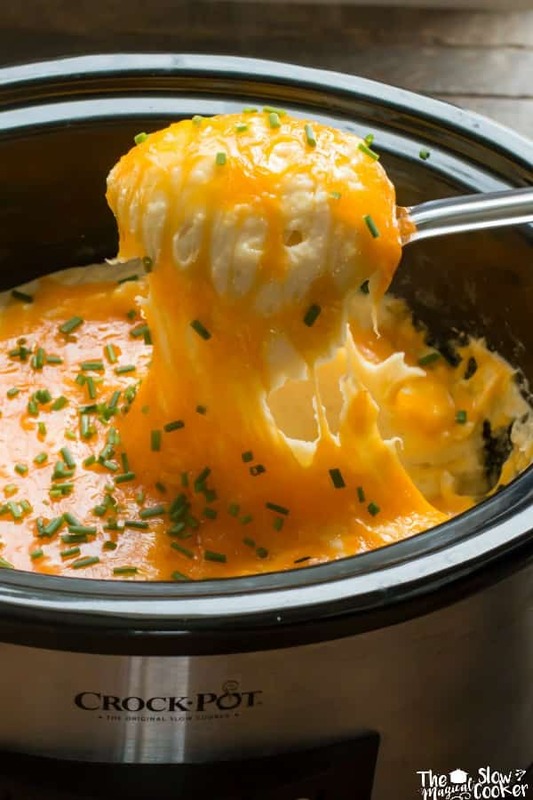 Slow Cooker Cheesy Mashed Potatoes – This recipe is enough potatoes for a hungry crowd or for plenty of leftovers. 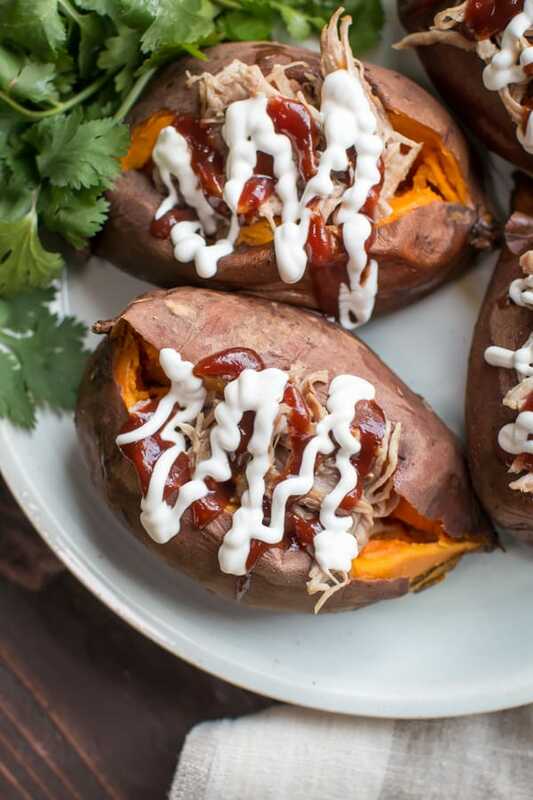 Slow Cooker Pulled Pork Stuffed Sweet Potatoes – The sweet potatoes and pork are cooked together, dinner couldn’t be easier! 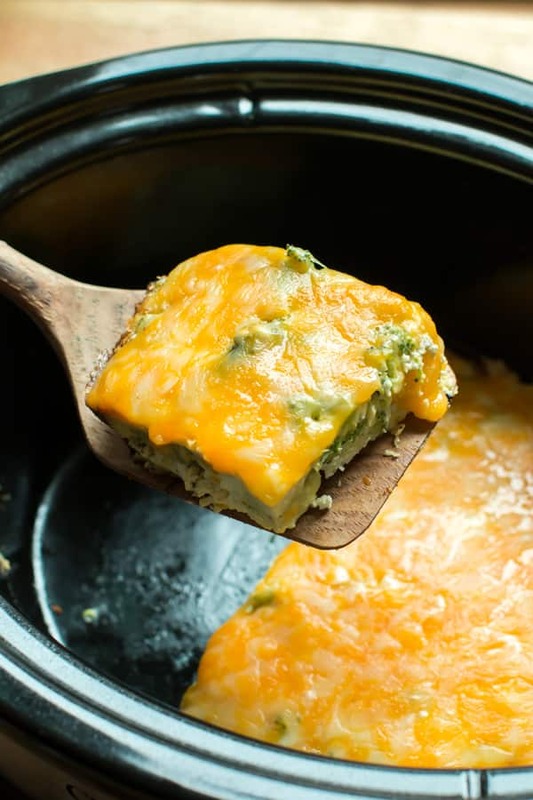 Slow Cooker Broccoli Cheddar Crustless Quiche – This is not just for breakfast! 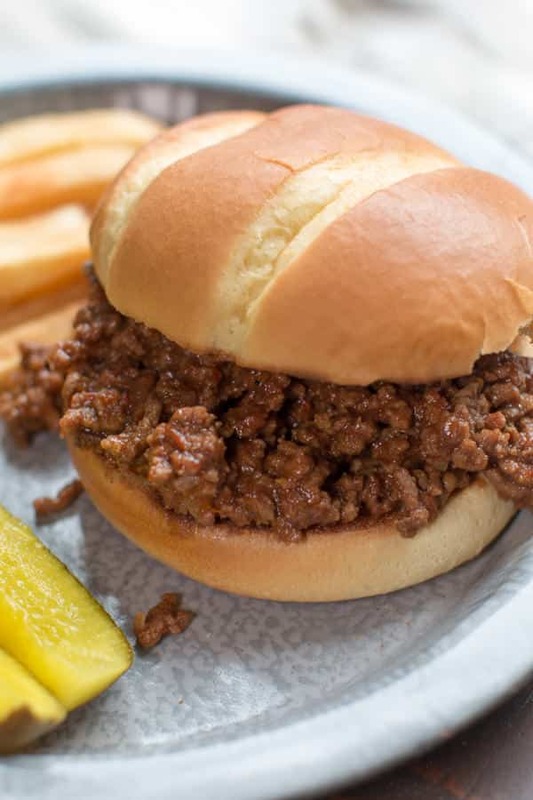 Great for dinner too! 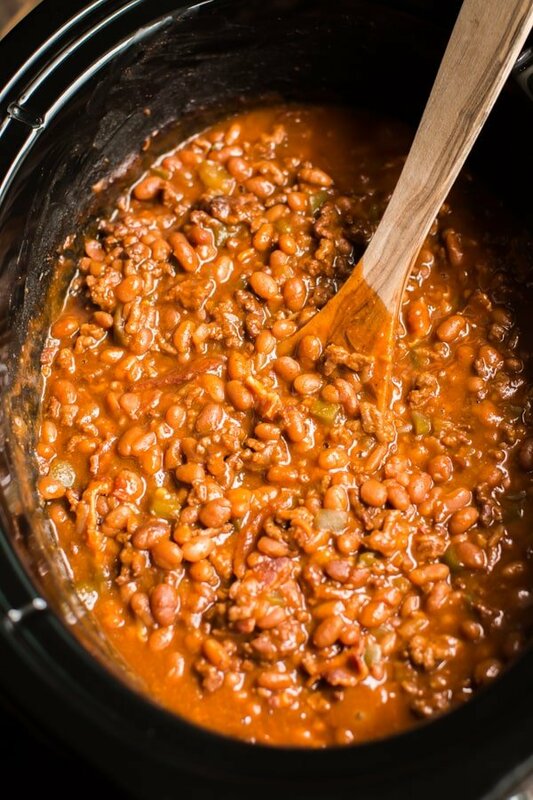 Slow Cooker Land Your Man Baked Beans – Don’t let the name deter you from making, these beans are the best I’ve ever had! 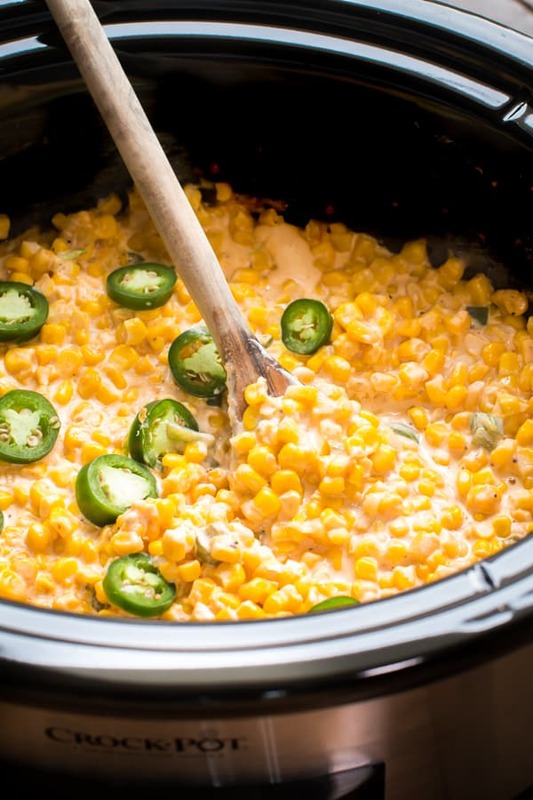 Slow Cooker Cheesy Jalapeno Corn – Another great side dish for feeding a crowd. 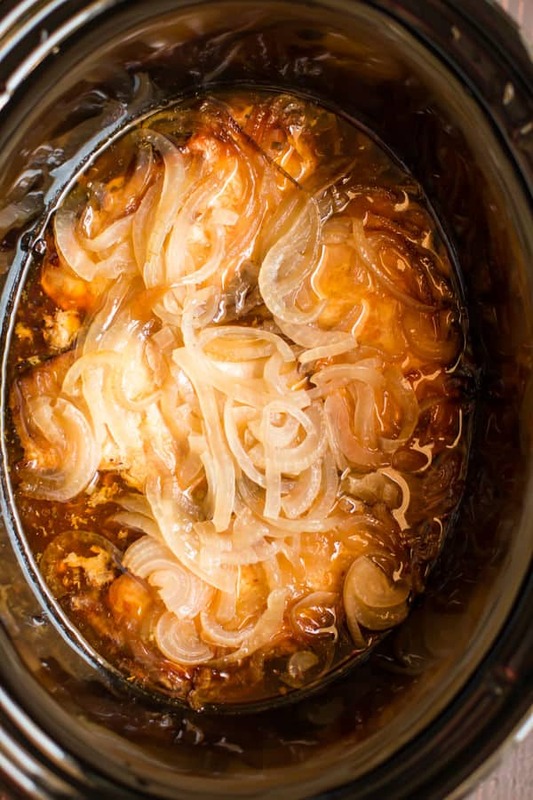 Slow Cooker Pork Chops and Onions – These chops are cooked with onions and a tangy sauce, they turn out moist and tender! 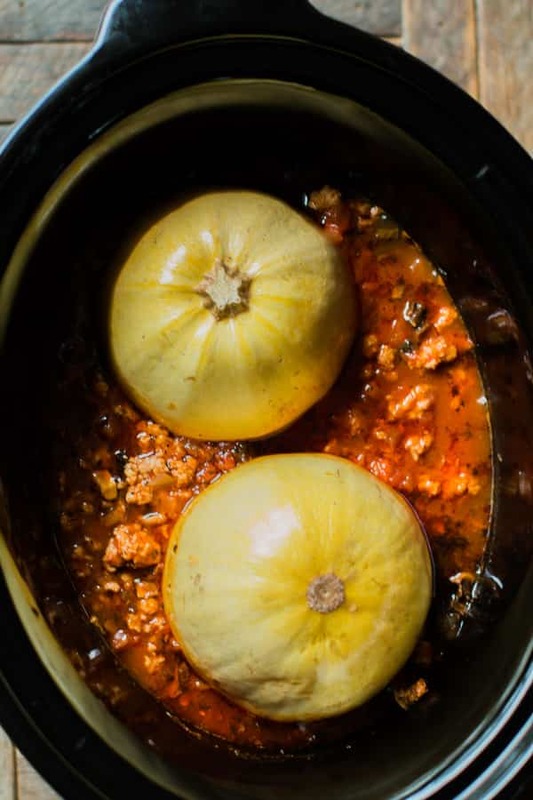 Slow Cooker Spaghetti Squash and Turkey Meat Sauce – Cook the sauce and squash together for this healthy dinner. 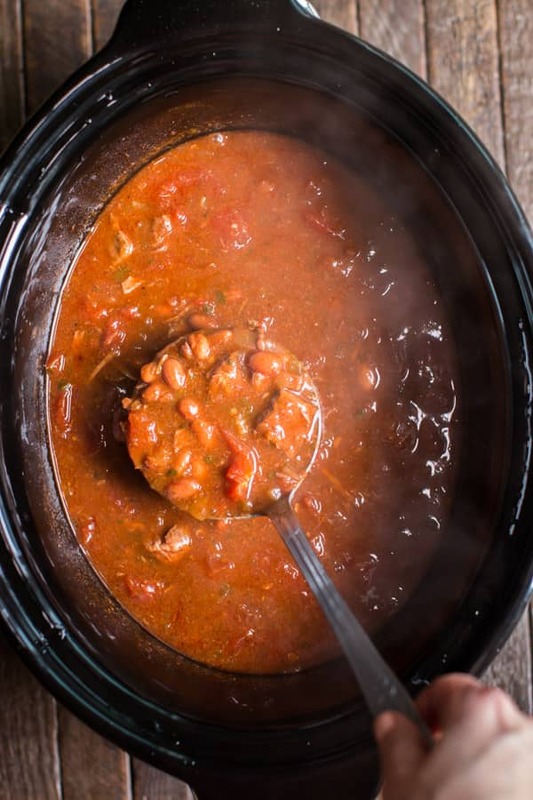 Slow Cooker Texas Trash Bean and Beef Dip – This dip is decadent, many of my readers make this as dinner not for an appetizer! 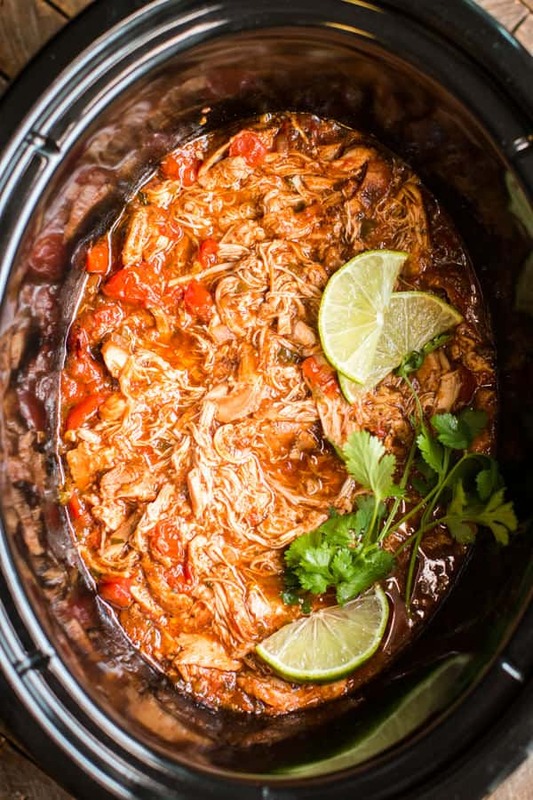 Slow Cooker Beef Enchilada Chili – Tender stew meat and enchilada sauce turned into a hearty chili! 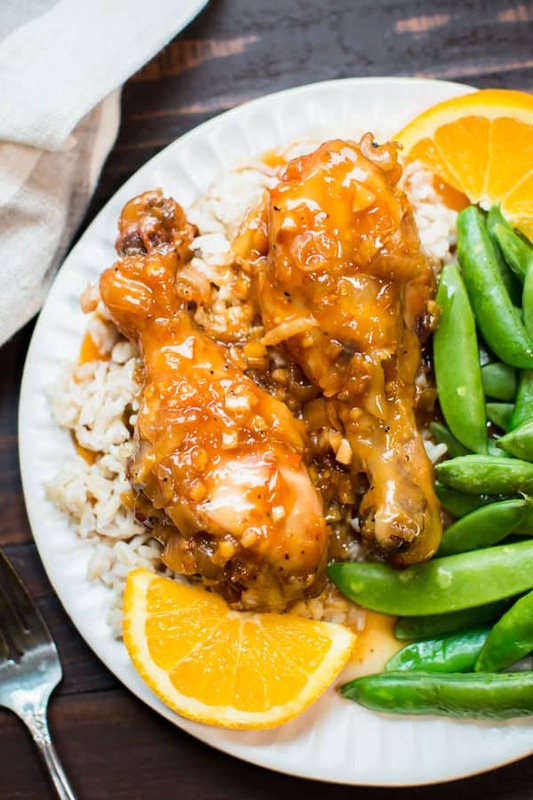 Hover over the image below to pin this entire collection to Pinterest. 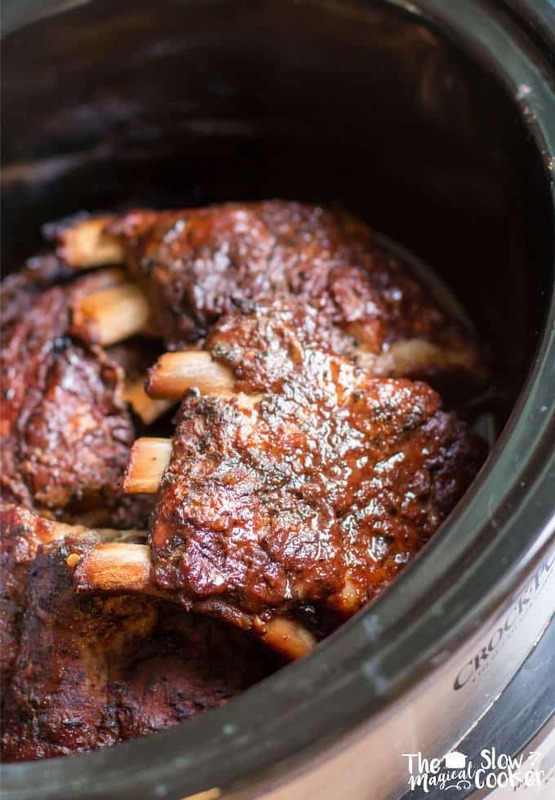 looking for the roast beef recipe that I saw on here earlier but can’t find it. can u send to me? 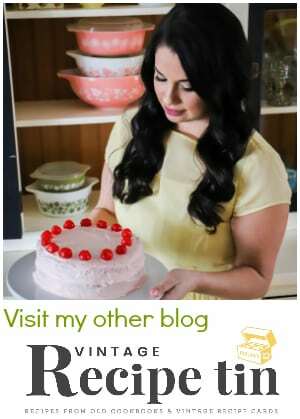 I sent you an email, hopefully I can help you find it. 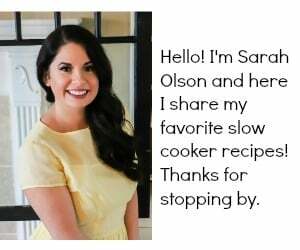 I am teaching a class on Crock pot cooking. 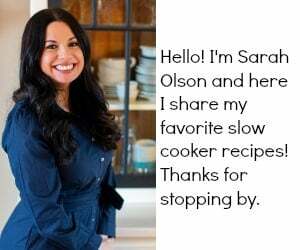 I took some of your recipes. 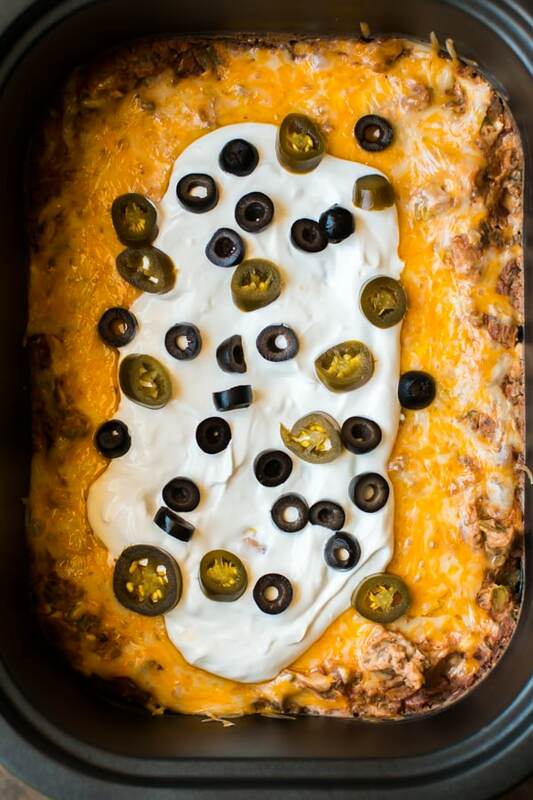 They all look yummy. I will let you know ow it comes out. 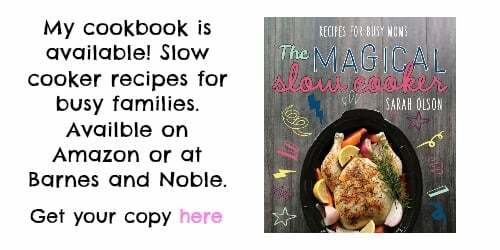 Glad the recipes can be of help!